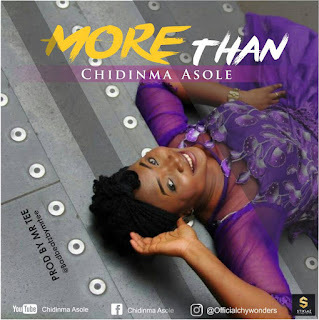 Chidinma Asole; a gospel recording artist and worship leader has released a brand new song to mark her birthday today 17 June. The song titled More Than produced by Badbeats by Mr Tee. Chidinma Asole is a UK based Nigerian song writer, worshipper, psalmist and gospel music minister. 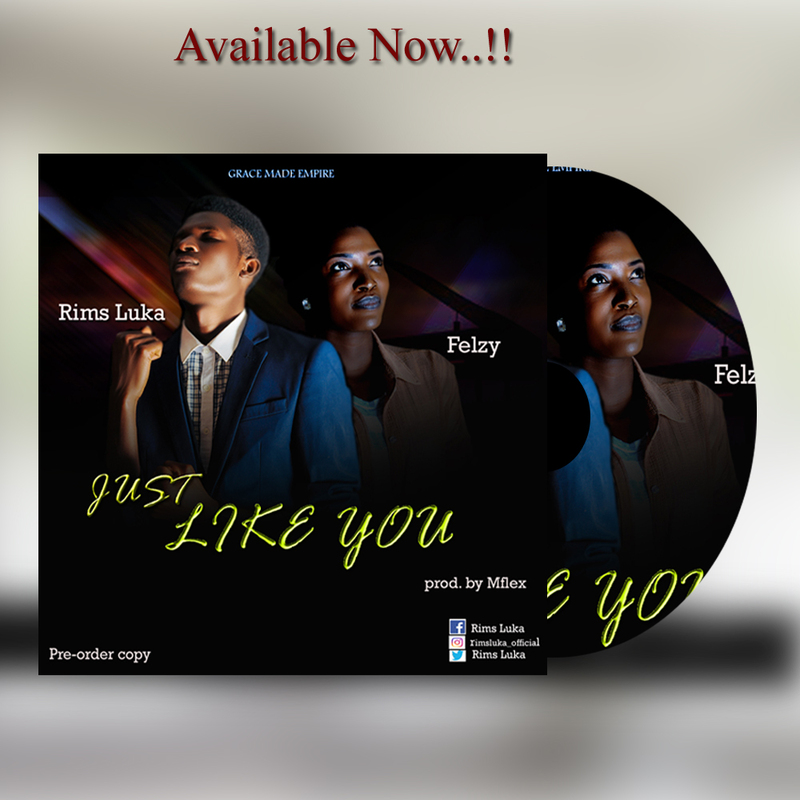 She started singing at a very young age and hails from Orlu in Imo State. 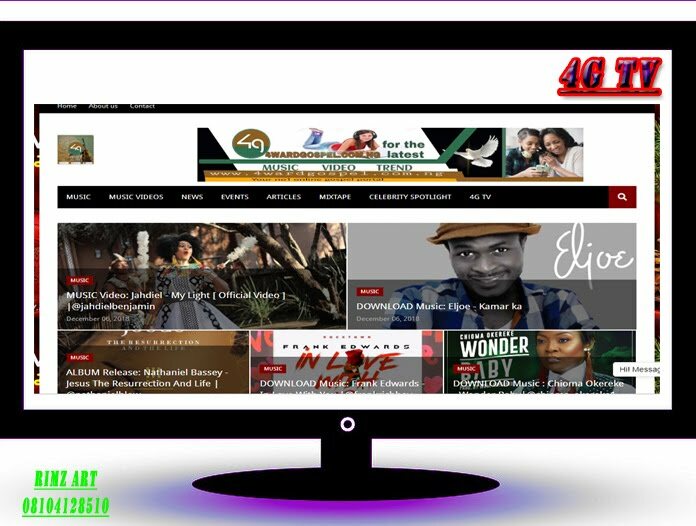 By the grace of God she has ministered in various gospel concerts and events within Europe and Nigeria. She's now out with her debut from the album Rhythm from My Soul.